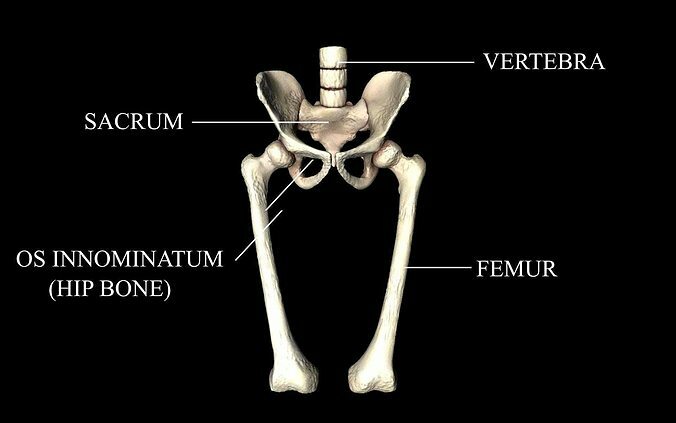 Medically accurate description containing hip joint 3d model, can be easily used for your animations. 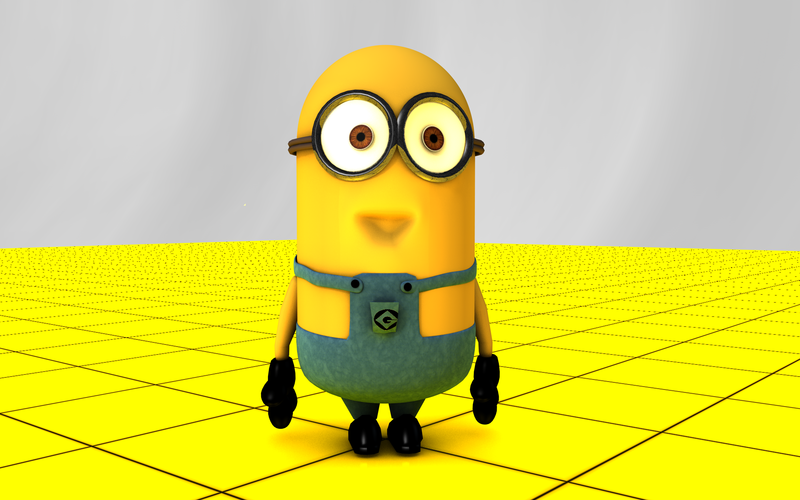 For other High quality 3d models, please remember cooldude5757. It's not detailed enough for a good 3d print for my purposes.